This competition has now closed. You can view the winning entries below. Thanks to all those who took part. 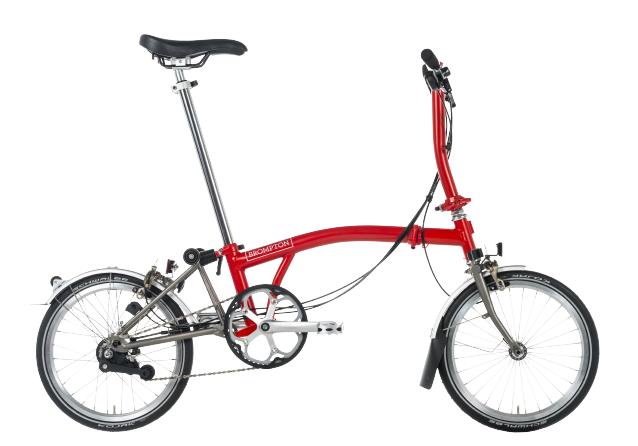 We absolutely love seeing Brompton owners share their bikes, rides and lives on Instagram. That is why to mark the launch of the new Brompton Luggage range we are running a competition showcasing how you use your luggage! 1) Take a photo of your luggage with all the items that you regularly carry in it laid out next to your bag. 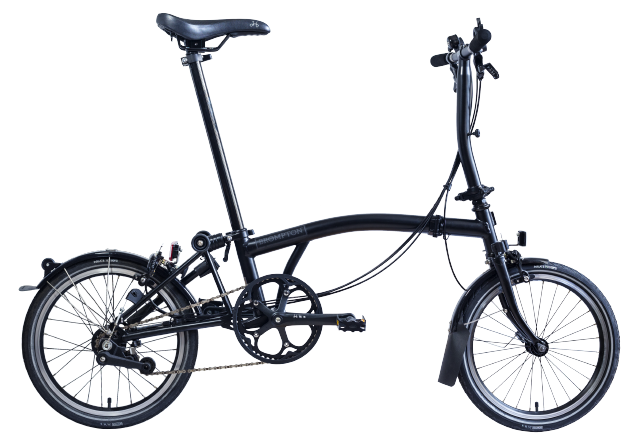 Extra points if you have your folded Brompton in the photo. 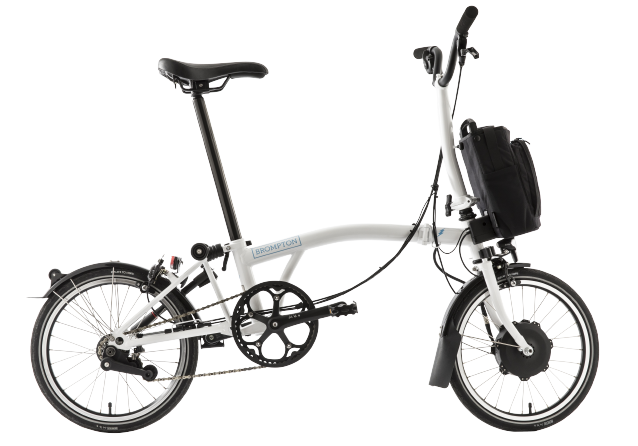 4) Our favourite Instagram entry will receive a new item of Brompton luggage (The Competition will run for 6 weeks and close on Friday 15th April). Week 1's winner is @mehesyuri for this great effort with his Lime Green Black Edition and Roll Top Shoulder bag. Well done to @Noel.Holland for winning week 2 of the #MyBromptonBag competition with his entry showcasing his Bike, bag and camera equipment. Thanks to @peppersrc for this creative Cat entry. You have won this week's competition. Week 4's winner is @Bike.Be.Nimble with this clean effort. James Colman is our 5th winner. Only 1 more week to go! Congratulations to Bella who is the 6th and final winner of the #MyBromptonBag competition. Need some inspriation? We asked a few people in our factory to share what they keep in their Brompton bag.